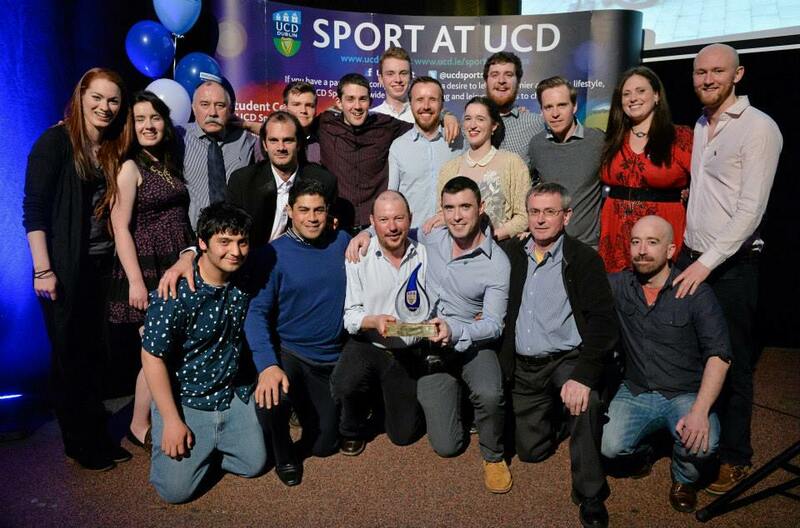 UCD Sub-Aqua Club was set up in 1993 and has grown from small beginnings into the largest dive club in Ireland with over 200 members. As a University club we get a large influx of new trainees every September and so we have a strong focus on safety and training. Training takes place from September to February with series of lectures on dive theory which run parallel to practical pool sessions on Tuesday nights. There are snorkels in Dublin Bay throughout the winter which gives trainees their first taste of the Irish coast. Weekly Dublin bay diving trips are organised from March to September. We also organise dive weekends away all year round typically visiting the Atlantic coast. The club offers training in all aspects of diving. Once you have completed your 1* qualification you can expand your dive experience by training for a range of other skills including 2**, 3***, Monituer/Instructor, VHF radio licence, diver medic, Fetac boat handling certificate and rescue diver. We welcome beginners and experienced divers as we run crossover courses for all recognised diving organisations.